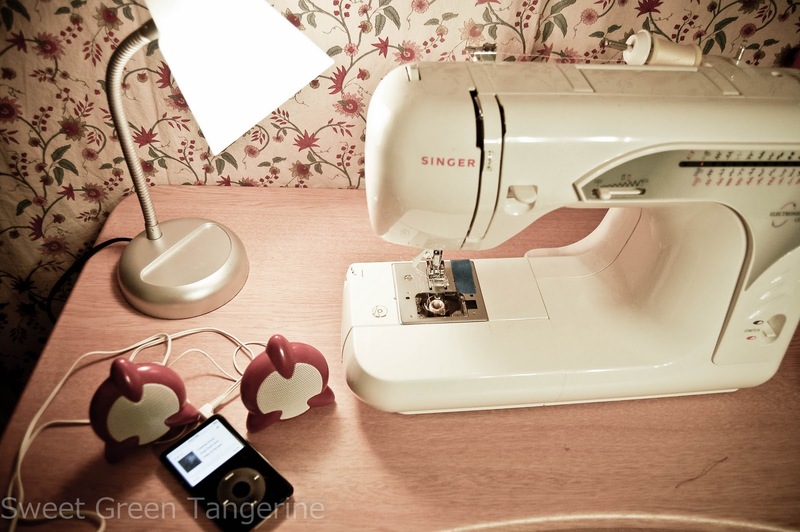 I have been sewing off & on for about a year now. I've done small projects like crayon rolls, costumes, capes, etc. I have not tried my hand at quilting yet, and before now, I have not even been interested. For some reason, this week I decided I wanted to make a quilt. Before now, I thought of quilting as a tedious waste of time. 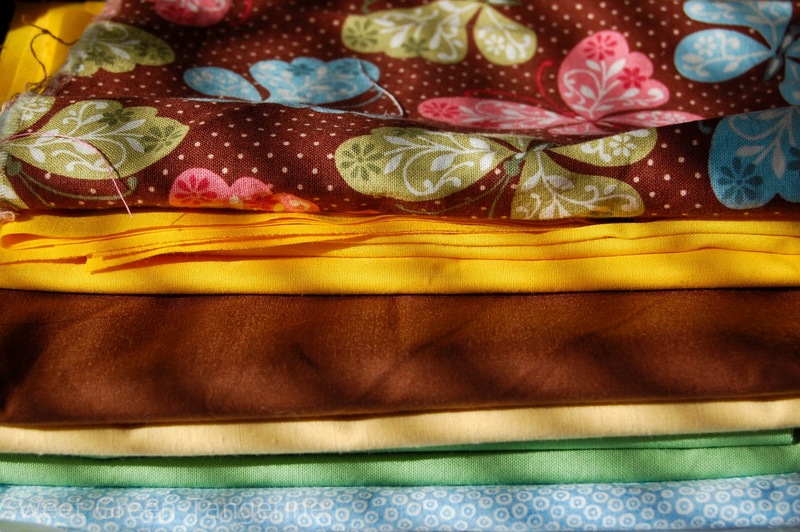 Who wants to sit & cut out 81 fabric squares and then sew them together? Well then last night, I cut out those 81 squares, and I have to say...it wasn't too bad. It was actually a little relaxing. Now I'm so excited about my quilt, I stopped caring about Thanksgiving or Black Friday. So now my next step is to piece my squares together. I'm a bit nervous about that just because I tend to be a bit reckless with the machine. It can get crazy. I know how important it is to have my squares stay squares. Wish me luck. I know there are a plethora of quilting blogs out there; for now, I am using this one. 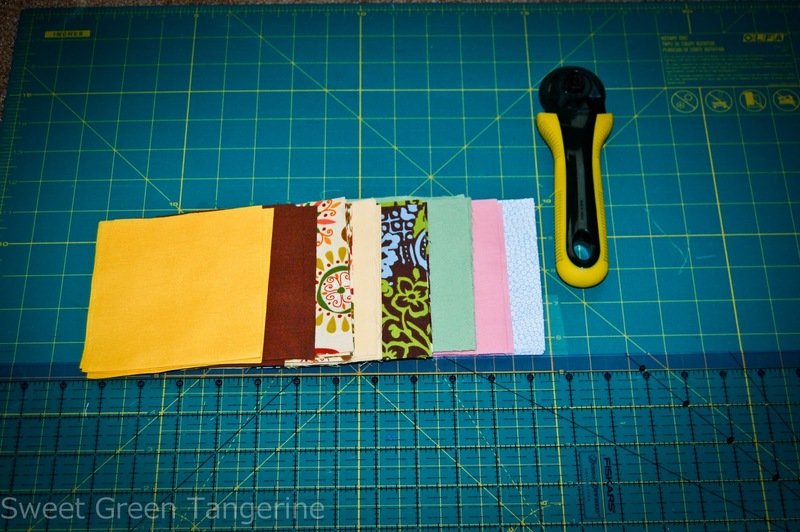 She gives a great start-to-finish tutorial on quilt making. 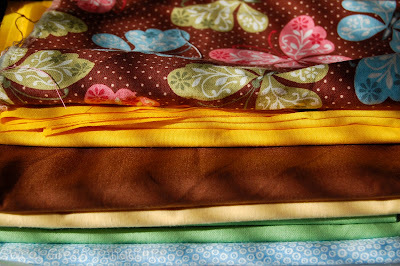 -Choosing fabric is probably the hardest part. -All-natural batting is expensive and I should always have a coupon handy. 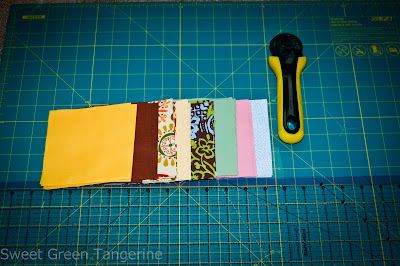 -You only need 1/8th of a yard per fabric in a quilt...times 9 fabrics. Do you quilt? What are some of your favorite blogs or books? Any tips for this beginner? I have a million squares cut & have never pieced them together. lol Good Luck!